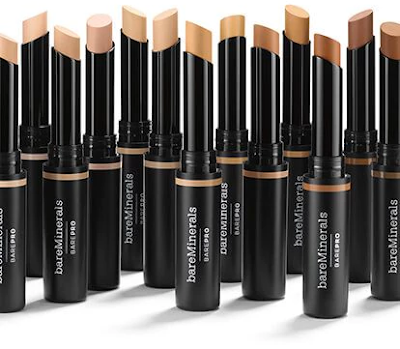 bareMinerals has added a new product to their BAREPRO range of high-performance complexion products. 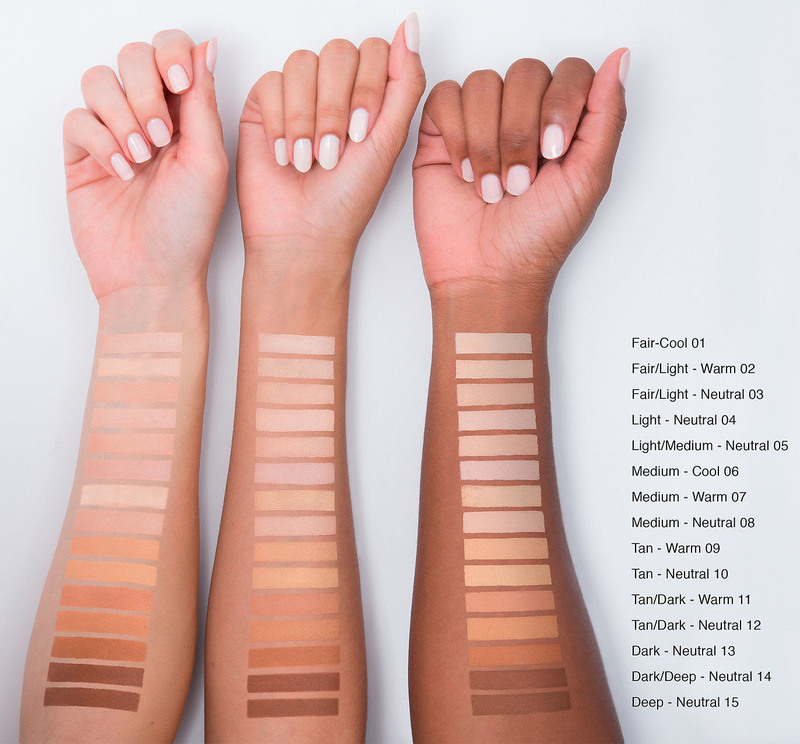 The barePRO collection welcomes the barePRO 16-Hour Full Coverage Concealer. 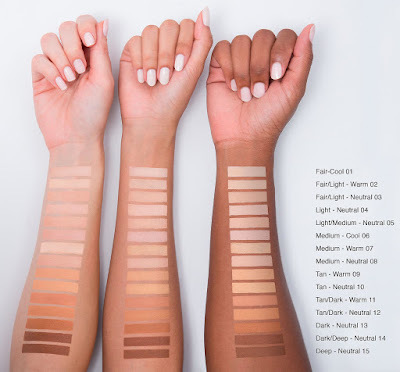 Presented in a convenient stick format, the barePRO 16-Hour Full Coverage Concealer is a crease-proof, waterproof, won't-stop coverage we've all been waiting for. With a natural-looking soft matte finish, the ultra-creamy stick is the ideal under eye concealer, gliding on with no drag and never creasing. The waterproof, humidity-resistant formula isn't just ideal for covering blemishes-it will actually improve your skin over time. The barePro Concealer stick can also be used as easy contour makeup or color correcting concealer to address dull or sallow skin. Powered by Mineral Lock™ Long Wear Technology for 16-hour long lasting coverage, this highly pigmented formula is available in 15 shades that precisely match to the barePRO Liquid and Powder Foundations. 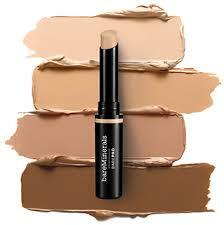 barePRO 16-Hour Full Coverage Concealer is performance wear that cares. It is formulated with bamboo stem extract to smooth the look of pores and fine lines, as well as powerful antioxidant-rich raspberry seed oil, blackcurrant seed oil and sea lavender to nourish and hydrate skin and help defend your complexion from the damaging effects of pollution and other environmental stressors. BareMinerals barePRO 16-Hour Full Coverage Concealer is now available for purchase at bareminerals, Brown Thomas, Look Fantastic, Debenhams IE and Sephora.